During his presentation as the National Teams Director for Argentina, Cesar Luis Menotti surprised everyone with a comparison between men and women. There has always been a misconception that football is a sport that was specifically made for men, a statement that Cesar Luis Menotti has very strong opinions about because he values some women above many men in football. The world has always gravitated towards the male-induced contact sports, without ever giving enough credit to women because they don’t think that the females are physically equipped to play any sport better than men are. But according to Cesar Luis Menotti, this is a major misconception about women and he strongly disagrees on it. 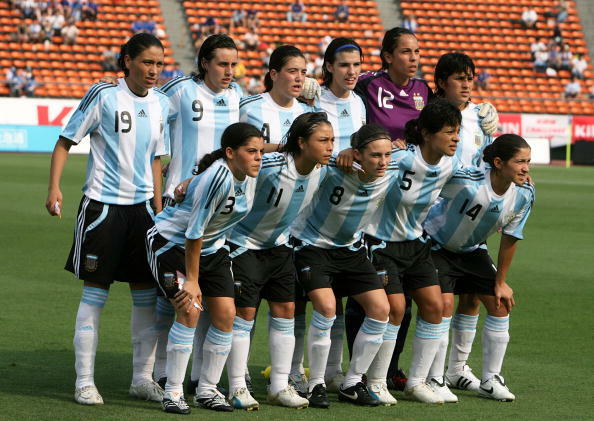 The new National Teams’ Director for Argentina was questioned about the ways in which he is going to help women’s football in the country with his new position, he revealed that he is going to fully support them in any way necessary and he also explained the reason he believes there are many women who play far better football than many men do. The Argentina women’s national team perhaps hasn’t delivered the results that fans would expect from a country where everybody breaths football 24/7, Menotti calls for this to change. Menotti was presented last Friday on his new role for Argentina, where he will oversee the development of all football national teams at all levels from both men and women. 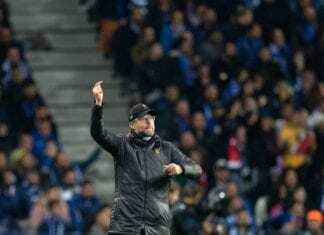 During the press conference, a journalist asked the legendary manager what his take was on women’s football in the world and what he thinks about the differences between both sexes when it comes to competition. Menotti’s response surprised more than one person in the room: “My intention with the Argentina women’s national team is to be by their side all the way,” said Menotti via Diario AS. “I will always welcome women to this beautiful sport because this is an incredible place to form an association,” he added. "Hay mujeres que juegan mejor que los hombres". After hearing this progressive way of thinking that Menotti has about a subject as controversial as women playing better football than men, one can easily see why AFA has decided to offer him this position and hope that female football in the South American country can grow. In the last two decades, Argentina’s women’s squads haven’t really delivered good results when compared to other major national teams such as the United States, Germany, Brazil, Sweden, and even France more recently. It is pretty odd that a country that is so naturally gifted for this sport, doesn’t have a dominant women’s football squad and Menotti is going to work very hard to change that from the root of the problem. All ladies who were born in Argentina and had no hopes of growing as professionals in football, have heard Cesar Luis Menotti speak and suddenly have a greater future they can look forward to. This speech Menotti gave about women in football might spark controversy and debate, but it will also ignite action about the problems that exist in a third world country like Argentina. What do you think about Menotti’s opinion on women’s football in Argentina? Please share your opinion in the comment section down below.